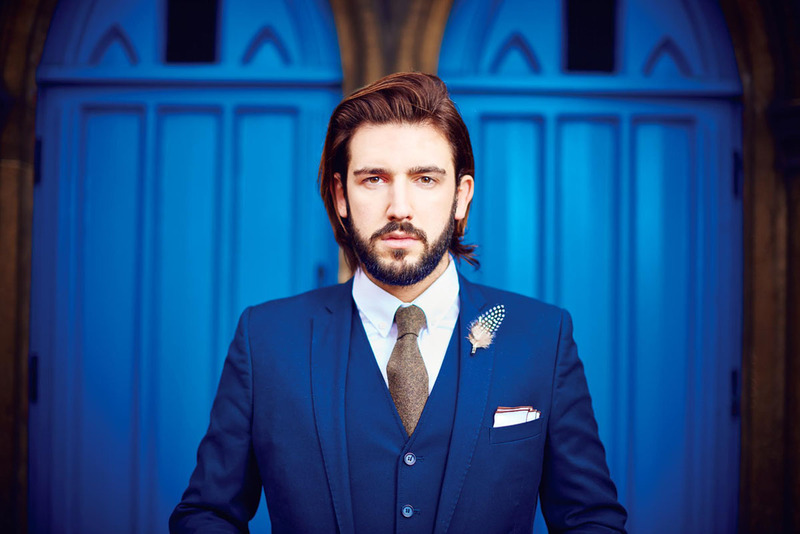 The Huntsman Tie – The UK's leading man's subscription box. The main attraction of The Huntsman Subscription Style Box is this luxurious brown tweed tie. Ruggedly masculine yet classically charming there is no better way to add versatility to your tie collection. I was really impressed with everything about this; the materials used are excellent and the presentation is spot on.